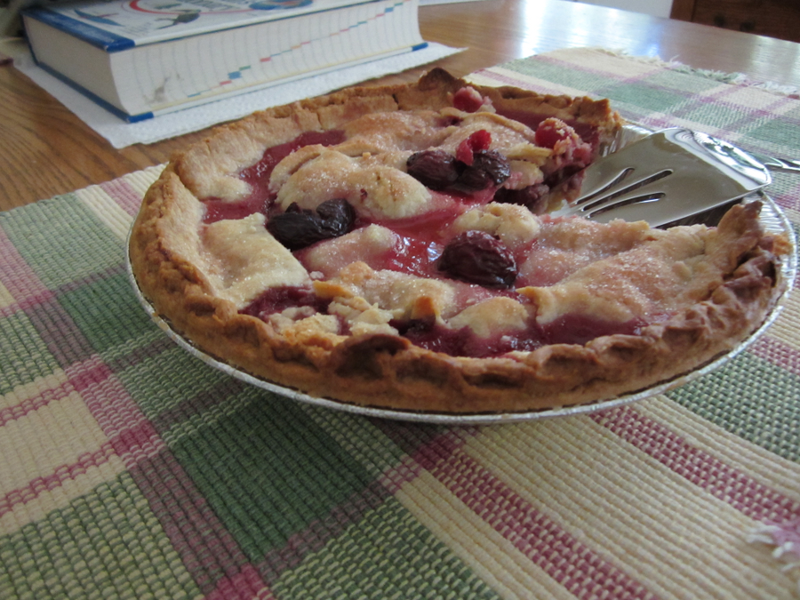 The pie looks so good!Is that homemade crust? Yum Yum!! Ha Ha – would you believe me if I told you it was! It’s just cheapo grocery freezer section.